 Bottle your brew in this set of 12 authentic Coopers Brewery glass bottles. Used for bottling Coopers top-selling Sparkling Ale! Only available from Mr.Beer. Each bottle holds 750 mL of beer. Check out your bottling options with Tim & Renae by clicking here!